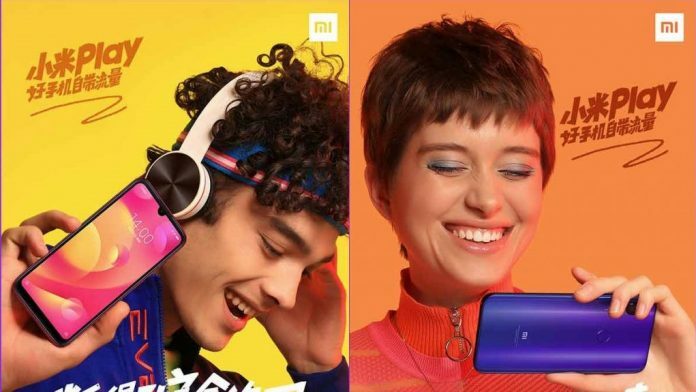 The new Xiaomi Mi Play series phone is said to be launched on December 24 in China. The company has posted the teasers of the phone on its official website in China. The teaser images show a waterdrop notch and dual cameras and fingerprint sensor at the back. The device is said to be powered by an octa-core Snapdragon processor. Notably, this could be the same phone that got certified by TENAA and 3C a few days back. At first, it was mistaken as the Redmi 7 Pro. The TENAA listing also revealed the design, some specs, and colors of the smartphone. It was listed in Black, Blue, and Red color versions on TENAA certification site. 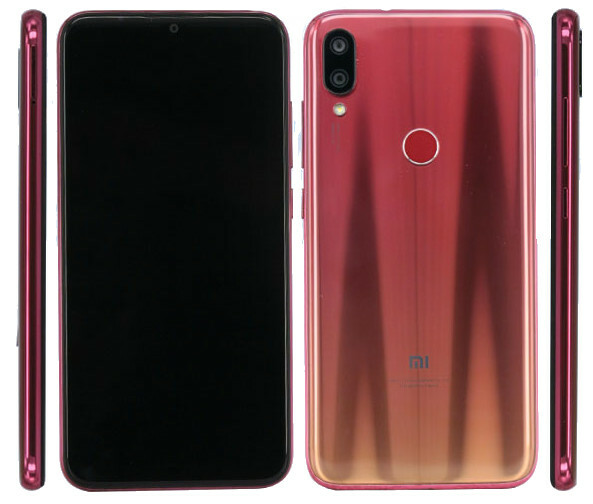 As per the TENAA listing, the new Xiaomi Mi Play will sport a 5.84-inch Full HD+ (2280×1080 pixels) 2.5D curved glass display with a new waterdrop style notch. Under the hood, it will be powered by an octa-core Snapdragon processor clocked at 2.3GHz. It will be paired with up to 6GB RAM and up to 128GB storage. In terms of camera, it is expected to sport a 12MP primary rear camera with LED Flash and a secondary camera of unknown specs. There could be an 8MP front camera. It has a back-mounted fingerprint sensor. The Dual SIM phone has Dual 4G VoLTE, Wi-Fi 802.11, Bluetooth, GPS + GLONASS as connectivity options. It will pack a 3000mAh battery. The smartphone will run Android 8.1 Oreo with MIUI 10 on top. Dimensions of the phone will be 147.76×71.89×7.8mm and its weight will be only 150g. 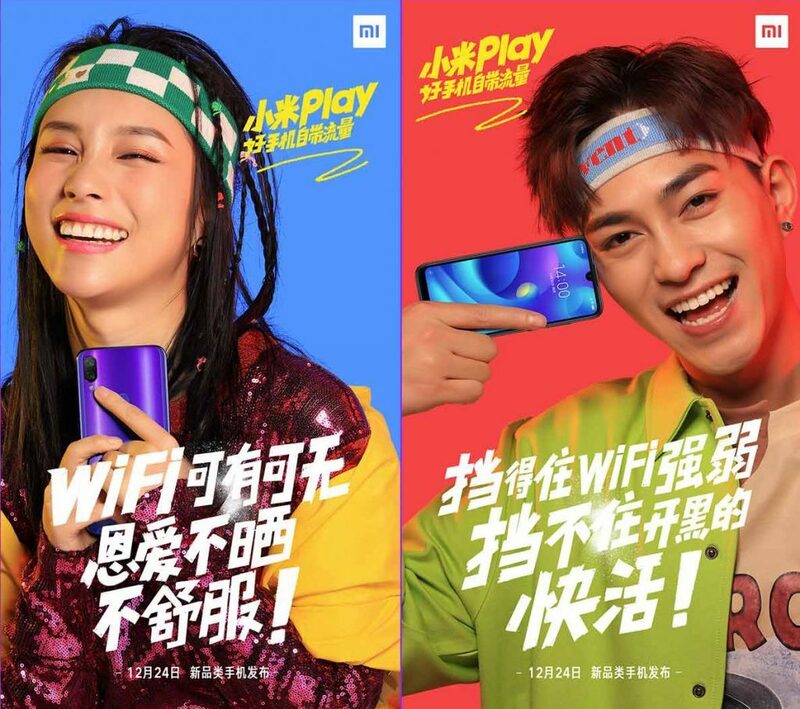 The Xiaomi Mi Play is expected to launch only in China first. We will update you about its price in China and full specifications when it launches officially on December 24.